Though it's unclear by what measure the Cupertino-based company reduced the licensing fees, it's expected that that the reduction will —in time —translate to slightly more affordable accessories for the company's various iOS devices. The move could also potentially open the doors to new accessory makers who were previously hesitant to bring their inventions to market under the previous pay structure. Apple charges the fees as part of its highly-successful MFi, or Made For iPod/iPhone/iPad, program that equips third party manufacturers with authorized hardware components, tools, documentation, technical support, and the ubiquitous Made for iPhone, Made for iPad, and Made for iPod certification logos seen on officially-sanctioned accessories hanging in Apple and other retail stores. Originally conceived as "Made for iPod" back in January of 2005, the program initially charged steep fees rumored to have been in the realm of $10 per device, or 10% of the total retail cost of the accessory —whichever was greater. Over time, Apple reportedly reduced the cost to between 1.5% and 8% of the total retail price of an item before ultimately settling on a flat $4 per connector fee, with a "Pass-through" connector commanding two of those $4 licensing fees. 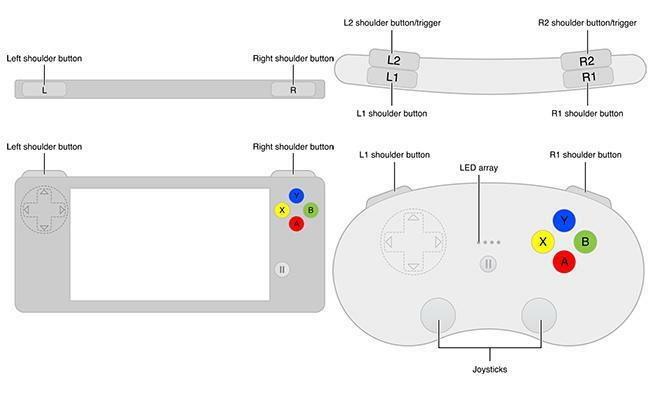 At last year's Worldwide Developers Conference, Apple extended the MFi program to cover a new breed of officially sanctioned iOS game controllers. A handful of these first-to-market game controllers have begun to surface over the past few months with hefty price tags. AppleInsider has reviewed several of them.